A little bit of probiotic fizzy for the fuzzy. Why don’t I just Flavour it during the first ferment? 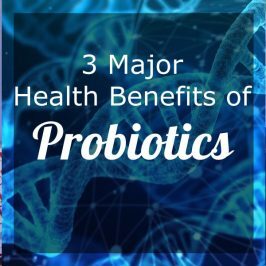 With the first ferment, you want to make sure you feed the culture properly with all the minerals and things you are adding to your initial brew because a healthy culture makes a refreshingly bubbly beverage that’s full of probiotics. It’s more beneficial for your kefir crystal health to flavor during a second ferment, flavouring with tea and juices can be hard on the grains. 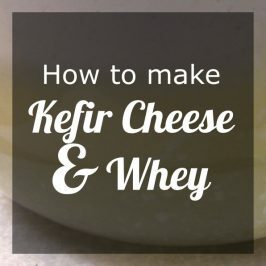 It keeps your kefir crystals clean because as the crystals consume the sugars in the fruit it breaks down and leaves little bits behind which can be quite difficult to get rid of. 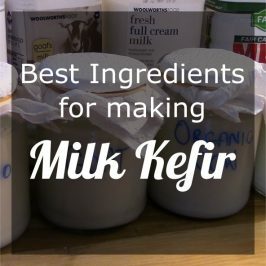 Some people do drink their kefir straight after the first ferment but most like to second ferment (2F) just because it doesn’t really have a strong flavor profile on its own and with the 2F there’s lots of lovely carbonation buildup and with the extras added it provides even more health benefits. There are two ways of flavouring Water Kefir. 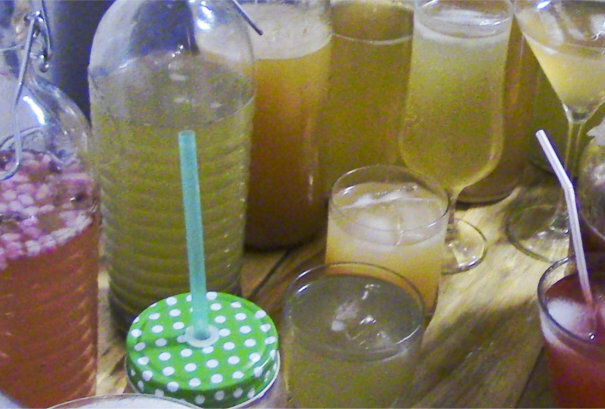 After you’ve made your water kefir it can be flavoured in a number of ways. Fruit Juice – add a 1/4 or 1/2 cup of organic fruit juice per liter/quart of water. Actually juicing the fruit works best for me but I have used 100% fruit juices that come from the boxes which have worked perfectly fine too. Top choices of juice will be berry juice like blueberry, cranberry, cherry, pomegranate, strawberry, and lemon. Fresh fruit – 1/2 cup of crushed fruit per 1 liter/quart of finished kefir, if you want a more pronounced flavour profile it’ll be a good idea to 2F as I’ll explain below. Extracts – 2 teaspoons of vanilla extract, rose water or any flavour extract of your choice can be used for extra flavour. Tea – add a teabag of your choice and let it steep for a mildly flavored kefir beverage. Even though there are no grains in the finished kefir, there’s still plenty of beneficial microorganisms that will gladly eat any sugar in the form of fruit, juice or syrups, in turn, we’ll get lots of carbonation and probiotics. flavoring with fruit some say you should remove the fruit pieces after 24 hours as it may become slimy but I haven’t had any troubles leaving my ferments to mature for 7 days or more with the fruit in. Fruit juice – 1/4 to 1/2 cup, Top choices of juice will be berry juice like blueberry, cranberry, cherry, pomegranate, strawberry, and lemon. Citrus peels – a strip of orange or lemon peel or about 1 tablespoon of lemon zest tastes beautiful! Ginger – 1 tablespoon of grated fresh ginger or simply add a few slices. Dried lavender – 1 Tablespoon of lavender flowers. My favourites are lemon, raisins and ginger and berries as it makes a highly carbonated kefir. 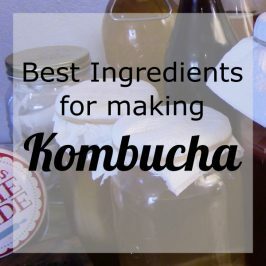 Pineapple is also a good choice, here’s the recipe I use for making Kefir Tepache which is also one for the whole family to enjoy! Blue Green water kefir is a winner for allergy season, it builds the immune system and protects the body against cancer, have a look at this recipe over here. You will need airtight bottles or wide mouth jars to do the 2F in. Swing top or Grolsch beer bottles would be a good pic, some brew in plastic to avoid possible explosions. You don’t have to sterilise your bottles or equipment but it’s important to make sure the soap is rinsed off properly and that it’s clean. now that you have an idea of what you can do, here’s a short breakdown of how to do it. after adding one or more flavorings, seal the bottle, flip top bottles work best for carbonation to build up. 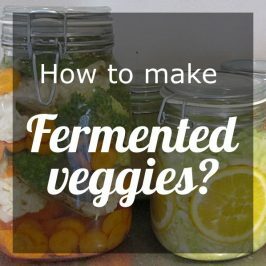 let your ferment mature for 3-7 days depending on the time of year. In the summer your ferment would be ready sooner and in winter you can expect it to take a little bit longer. Put your bottle in the fridge when you are happy with the carbonation and flavour that’s created. Carefully open the bottle and serve. You may want to open it over the sink. 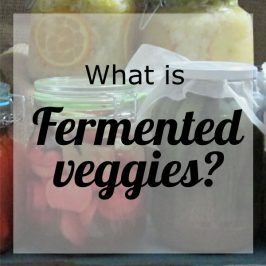 What do you think of the second fermentation process? Let me know how your first try went, hear from you soon.